Some complementary and alternative medicine practitioners believe that an invisible energy force flows through our body, and when this energy flow is blocked or unbalanced we are prone to become sick. The goal of the energy therapies like qi gong, therapeutic touch, reiki and magnet therapies is to unblock or re-balance our energy force in the body. • Creates deep relaxation and aids the body to release stress and tension. • Promotes natural self-healing and helps to relieve pain. • Aids in better sleep. • Helps with acute (injuries) and chronic problems (asthma, eczema, headaches, etc.) and aids in the breaking of addictions. • Assists the body in cleaning itself from toxins. • Aids in meditation and positive thinking. • Raises the vibrational frequency of the body. Reiki Healing Proof: There is no conclusive evidence that this form of therapy actually works. Health professionals claim that is may be beneficial to use this therapy to relieve anxiety and stress. Research is currently being conducted on this treatment to see if it is actually beneficial. Still, for people drawn to these approaches, it may be worth a try. 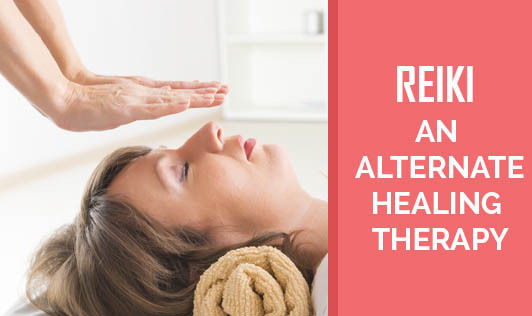 Risks of Reiki Healing: There are no known risks associated to this treatment but more research needs to be conducted to determine whether or not there may be risks associated with its use. It is important to discuss with qualified health professionals before beginning this therapy option. Reiki treatment should not be used in place of any form of conventional medicines / treatment until all benefits and risks are concluded.